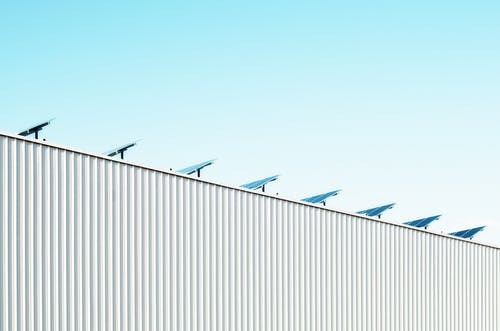 Maryland established the community solar program in 2015 as a three-year pilot with a requirement to have at least two subscribers. The Public Service Commission set an upper limit of 350 accounts, allowing subscriptions above the limit only if an electric utility has an automated billing system in place. In January, the state’s energy storage working group put forth four regulatory models to study the ability of storage assets to serve multiple application and ownership structures. The commercial structures would enable parties to tap the resource across several revenue streams including retail and wholesale markets. The proposal would allow utilities to own and operate the resource to enhance grid operations and defer traditional investment, or contract with third-party developers for grid reliability services.